The American sports betting market has seen some very interesting developments lately. It hasn’t been very long since PASPA was repealed, and gaming operators are already jumping into action to prepare themselves for legalized sports betting across the country. Earlier this week, MGM signed a $200 million joint venture with UK operator GVC and now another overseas company will be making its entry into the market, as Paddy Power teams up with Boyd Gaming. 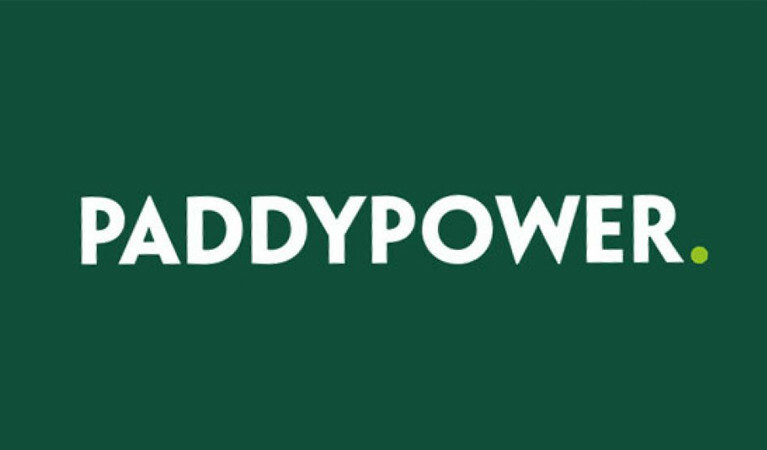 UK sports betting operator Paddy Power has entered into a partnership with Boyd Gaming, which will see the company expand its Fan Duel betting site in America. As part of the agreement, Paddy Power will be able to gain access into the American market for its sports betting products in both online and land-based operations. Boyd Gaming holds licenses in plenty of states across the country, including New Jersey, New York and West Virginia. When all is said and done, Boyd Gaming could help Paddy Power gain access into 15 states. Boyd Gaming will also be able to take advantage of Paddy Power’s technological innovations with relation to its own online gaming products. Paddy Power is one of the leading online gaming providers in the United Kingdom, offering players mobile and desktop sports betting services, as well as casino games and poker. It is certainly a wise decision for Boyd Gaming to team up with this operator, as it will mean that its customers will have access to some of the best online gaming products around. Paddy Power’s partnership with Boyd Gaming comes shortly after MGM and GVC announced their joint venture worth $200 million. It is a similar deal, as it provides GVC – a UK gaming operator – with access to the American gaming market, while MGM will benefit from its new partners vast expertise in the gaming market. Both companies will work together to develop a sports betting platform that American punters can use in various states. Drawing on both of their experience, they will be able to create products that are innovative and exciting. They are also likely to be first to market, as they have gotten such a long head start. Additionally, the NBA has named MGM it’s official gaming partner, so the joint venture will be getting plenty of attention from punters across America. It is anticipated that that the local sports betting market will be worth billions. So, it’s no wonder why so many UK operators want to get involved. There is huge potential for major growth in the American sports betting, and we are sure to see many more international operators making their entry.